It's time for art creativity in Bergamo! 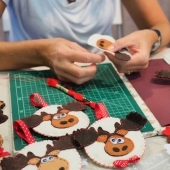 Creattiva is the Handicraft Arts Fair, a landmark event in Italy, in which almost 300 companies spread over an area of about 16,000 square meters meet the public of hobbyists passionate about manual creative arts. 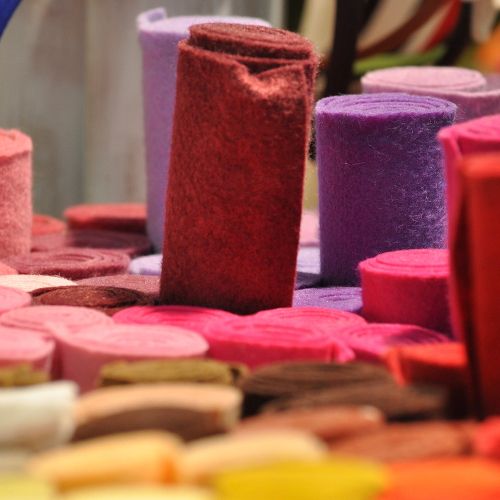 In Creativa, exhibiting companies promote materials, equipment, techniques and market their products. 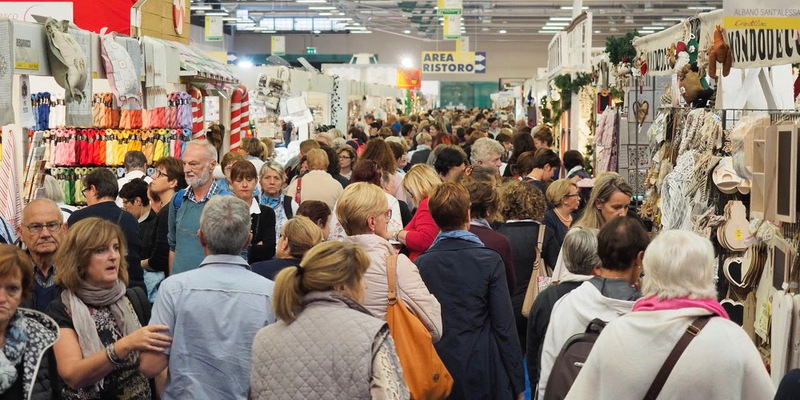 An event that takes place in Bergamo in March and October, a success that boasts 20 editions in 10 years. The relevant public is private, for the most part of the female gender. 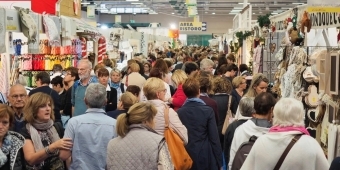 The success of the event is such that creators also visit retailers, stylists, trendsetters because in this context they have the opportunity to evaluate the market trends, the new opportunities for applying the materials, and the appreciation of the public regarding the new proposals. Creattiva is visited by almost 70,000 enthusiasts, welcomed in a modern, comfortable and well-structured environment, the triumph of creativity.